So the title of my the Yarrick novel I’m working on has popped up on the German Amazon sight, and a could of questions have come my way. So here’s what I can tell you. 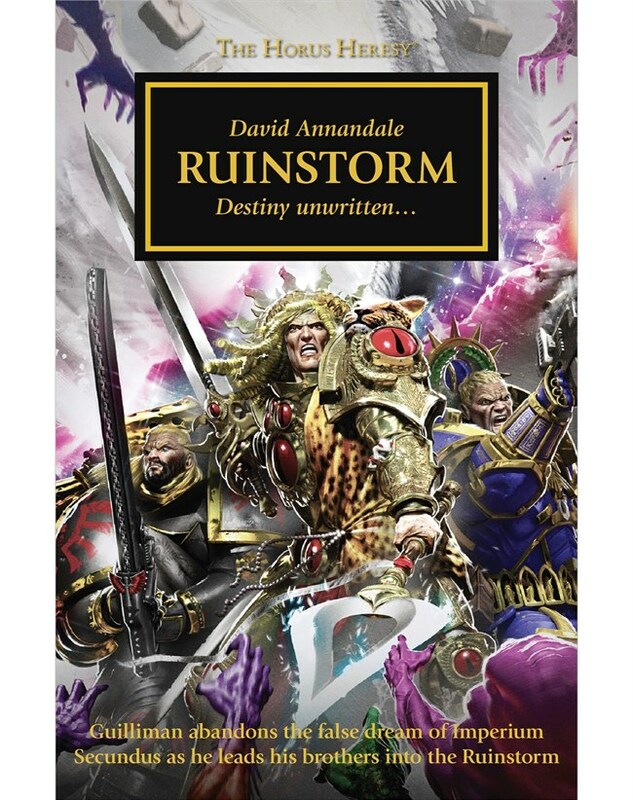 I’m pretty damn excited to announce that this is a tale of the Second War of Armageddon. It opens on the eve of the war. As far as Overlord Herman von Strab is concerned, all is well with the world. Sebastian Yarrick still has two arms. Well. I guess you’ll have to find out. For any further information, I refer you to this gentleman. Thanks, Romeo. Sounds like your Commissar must have been taking badass to the next level.